Raspberry Pi enthusiasts that have already got their hands on the new Raspberry Pi Zero mini PC or just purchased one now that more stock is available throughout the UK and worldwide. Might be interested in a new tutorial video which has been published over on the official Raspberry Pi blog providing a comprehensive guide on programming and coding your new Raspberry Pi Zero $5 mini PC using a USB connection. 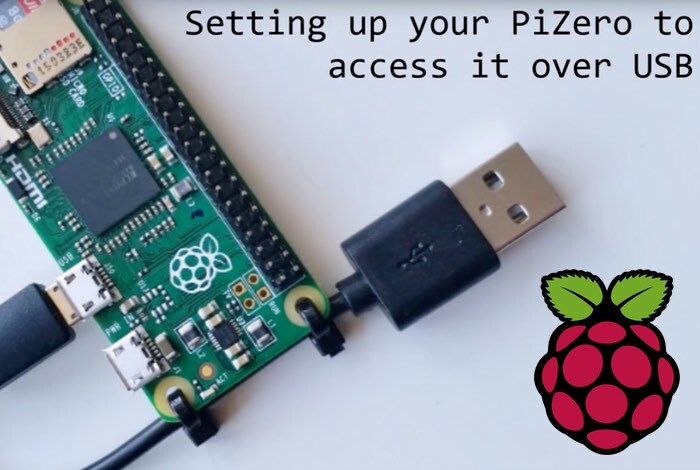 Check out the 15 minute video which has been published to YouTube via user Te Co Ed and provides all the details and information you need to get up and running with your PiZero in no time at all.